Adrian The Ageing Hippy's Photos Of The Sanctuary. 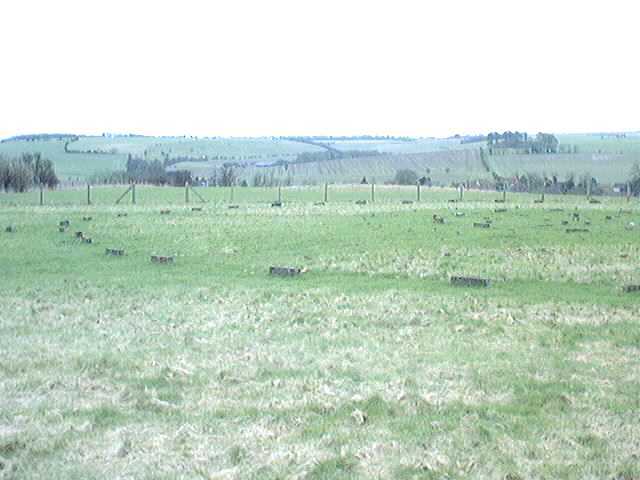 "Five thousand years ago a timber shrine was built on this hill. 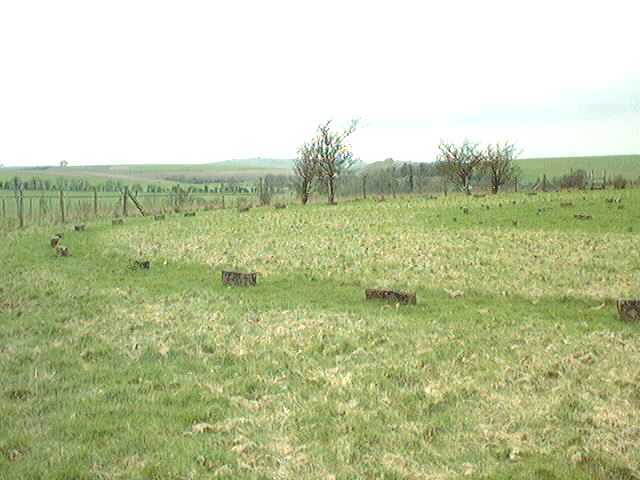 Rebuilt and enlarged several times during the following thousand years, the old shrine was finally replaced by a double stone circle and linked by an avenue of stones to a new temple at Avebury." 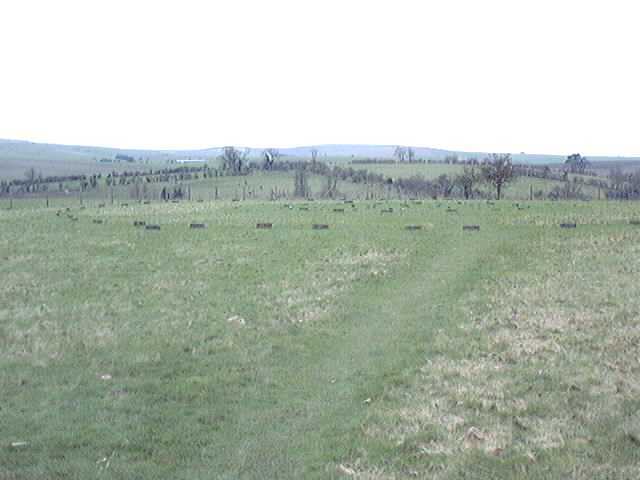 And that, in a nutshell, is the story of The Sanctuary, as summarised by English Heritage on their sign at the site. 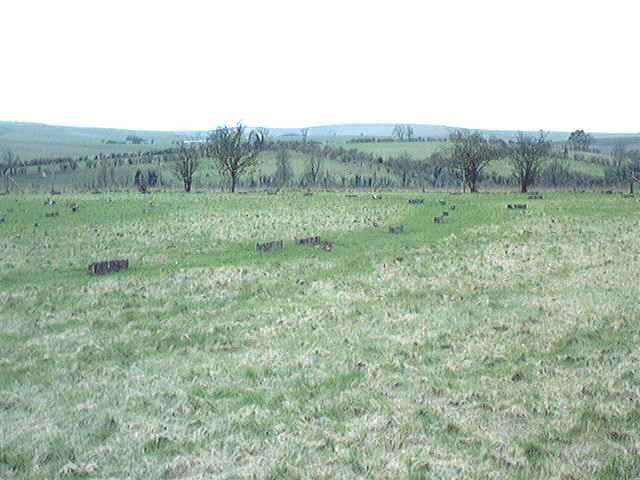 Unfortunately, none of the stones have survived, but their positions on the site are marked by concrete blocks. 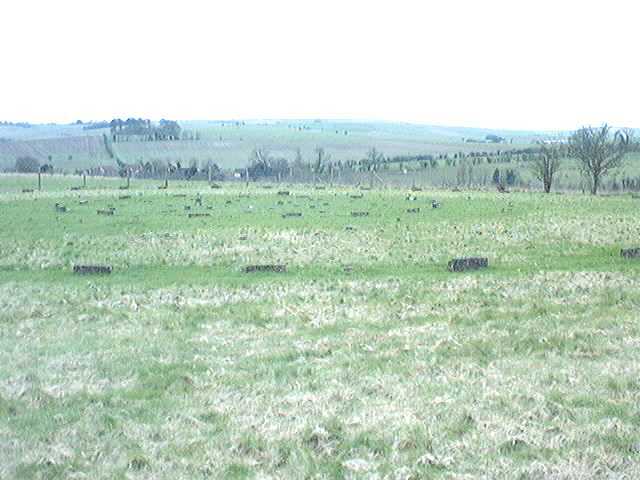 The six concentric rings of post-holes, from the earlier structure, are marked by concrete pillars. 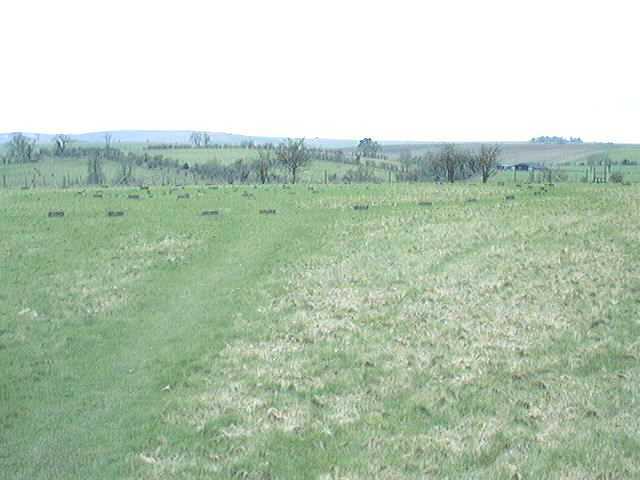 The group of prominent round barrows nearby on Overton Hill, mostly to the north of The Sanctuary, are somewhat later in date, probably around 2000BC.